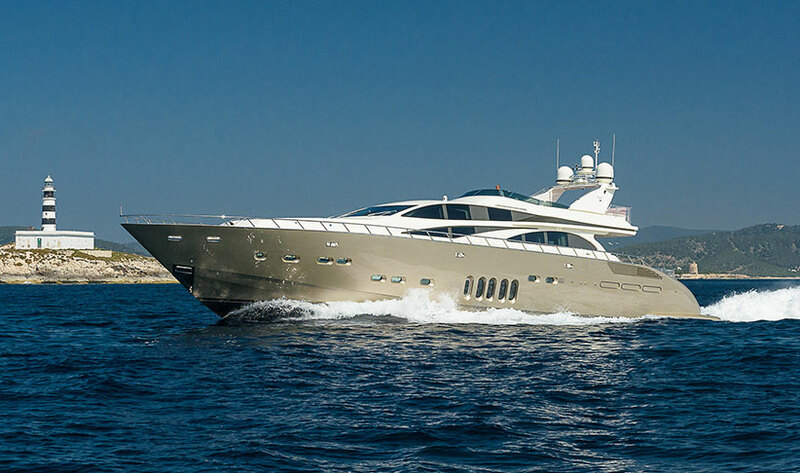 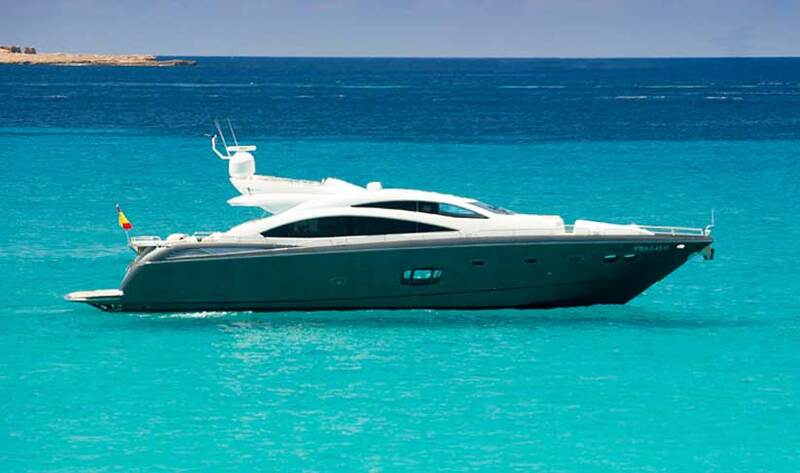 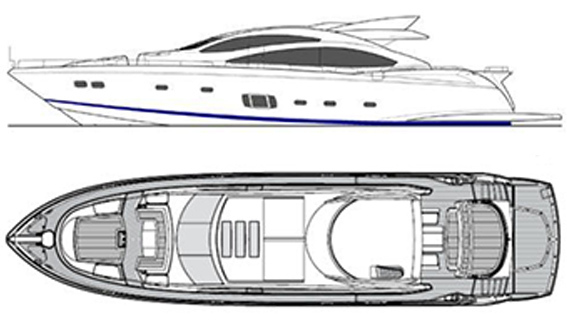 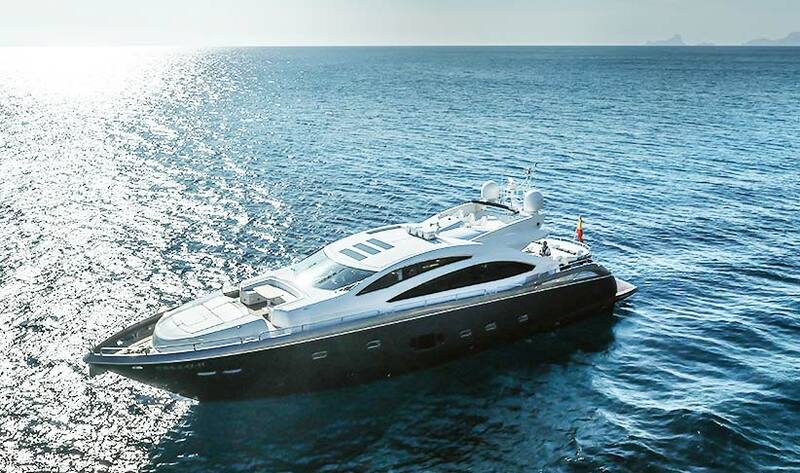 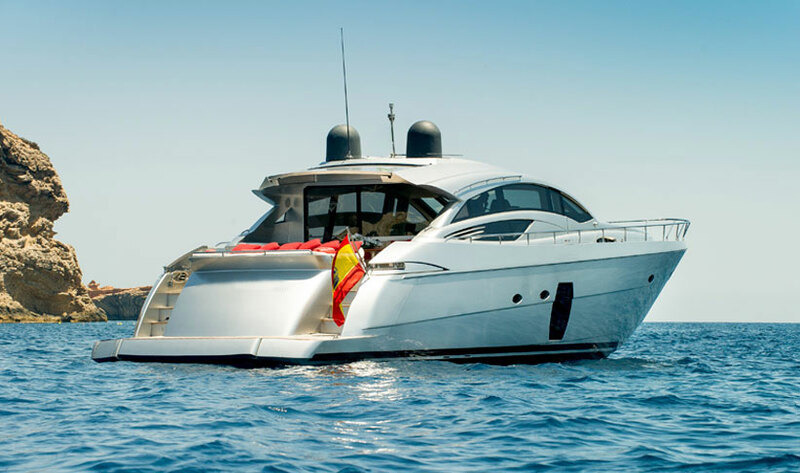 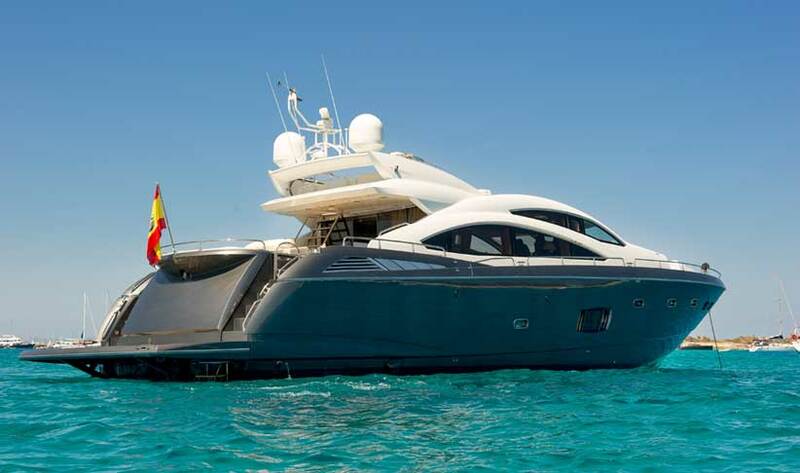 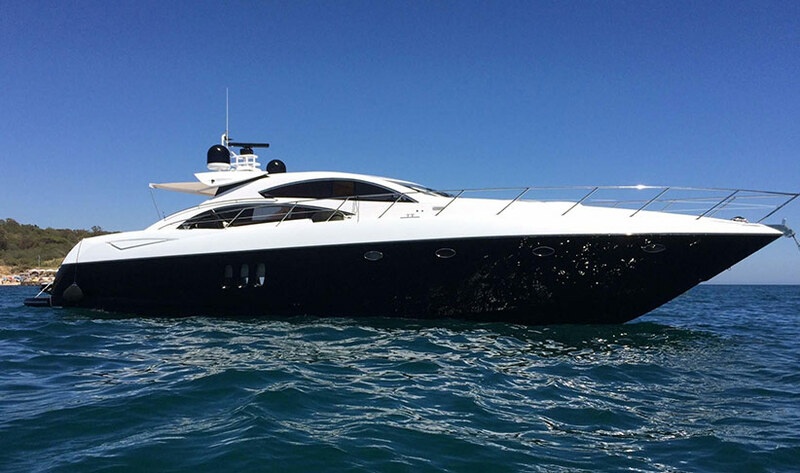 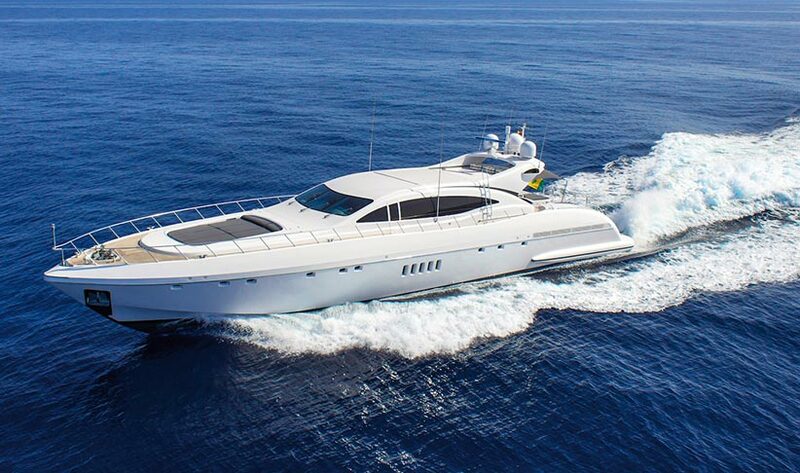 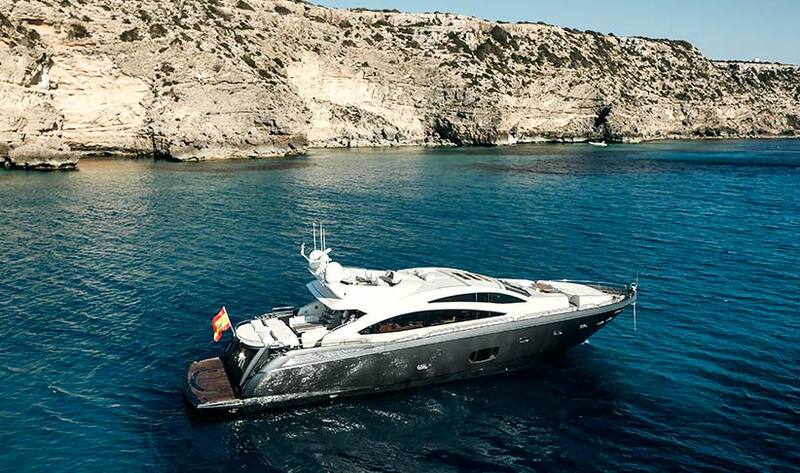 Beautifully made in 2010, this Sunseeker Predator 84 is 26.5m long with 4 cabins, sleeping 8 guests in two double - two twin configuration. 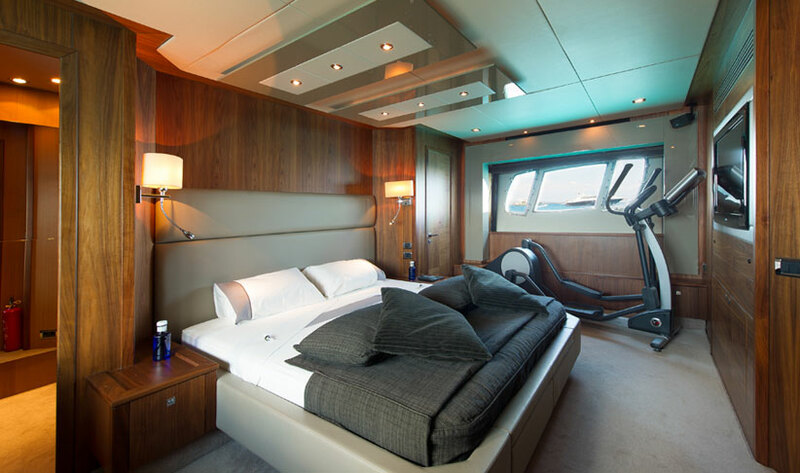 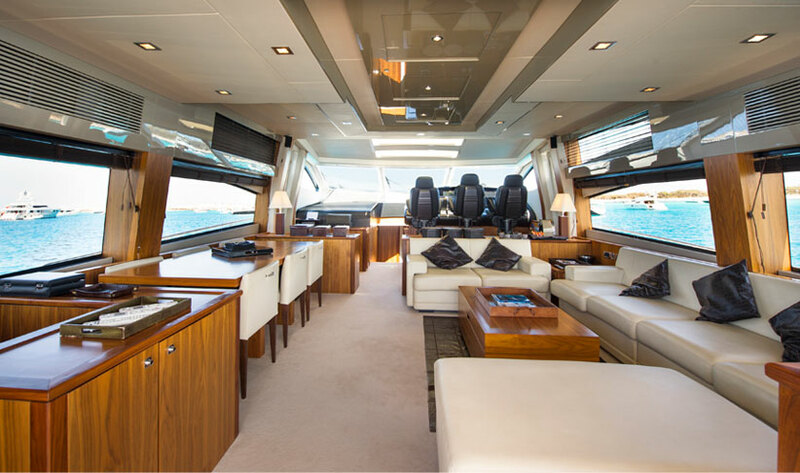 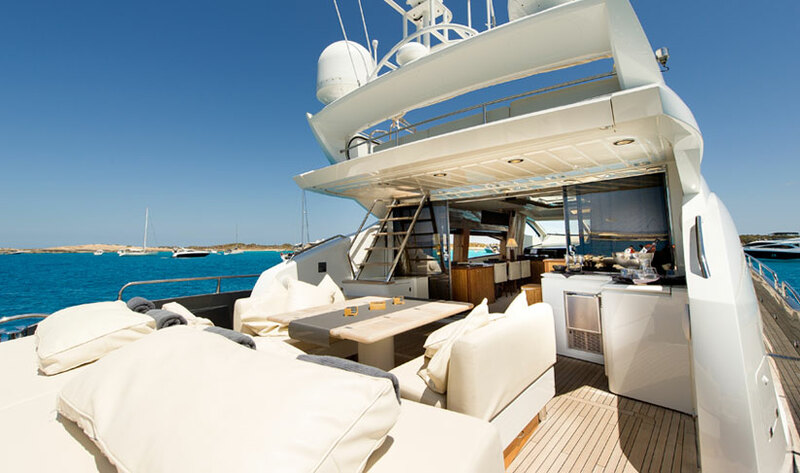 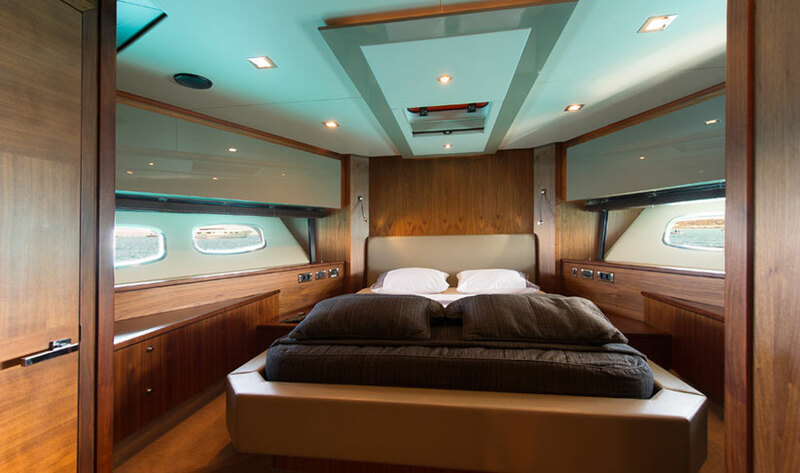 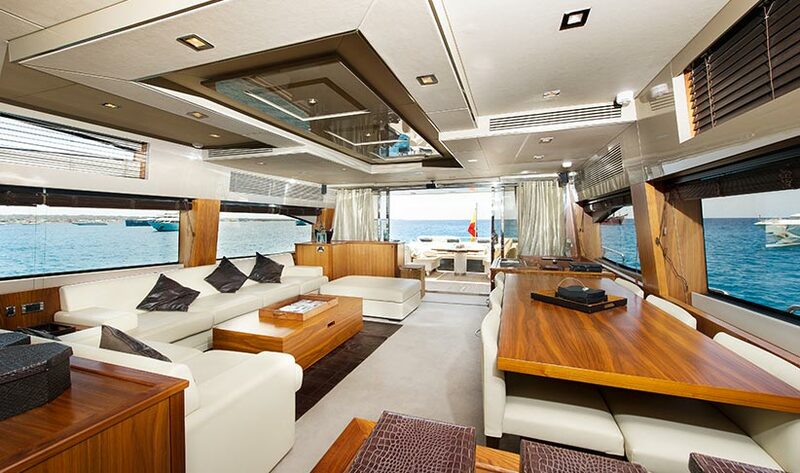 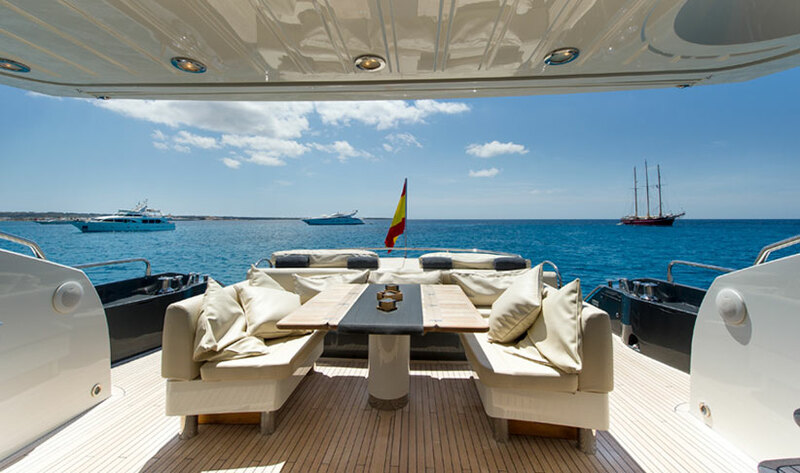 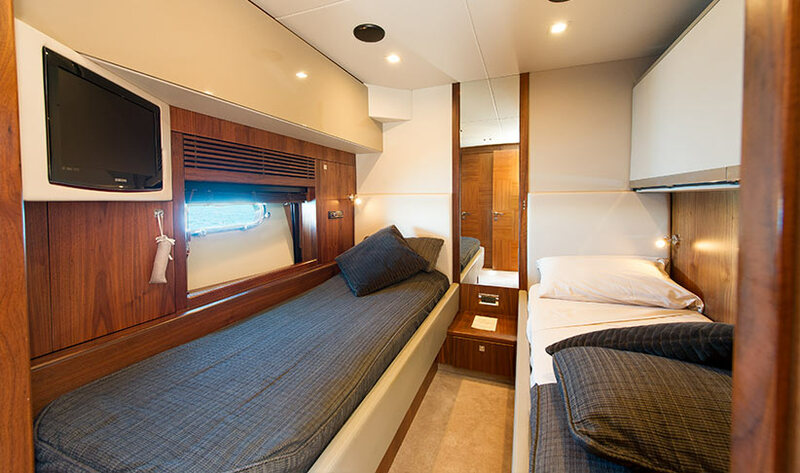 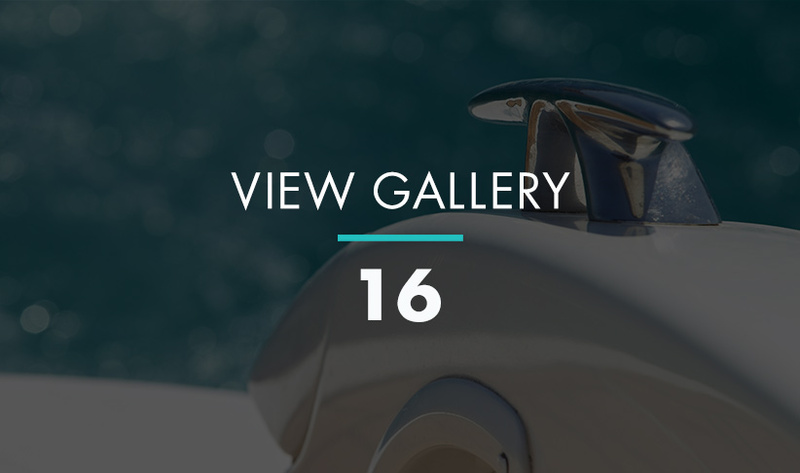 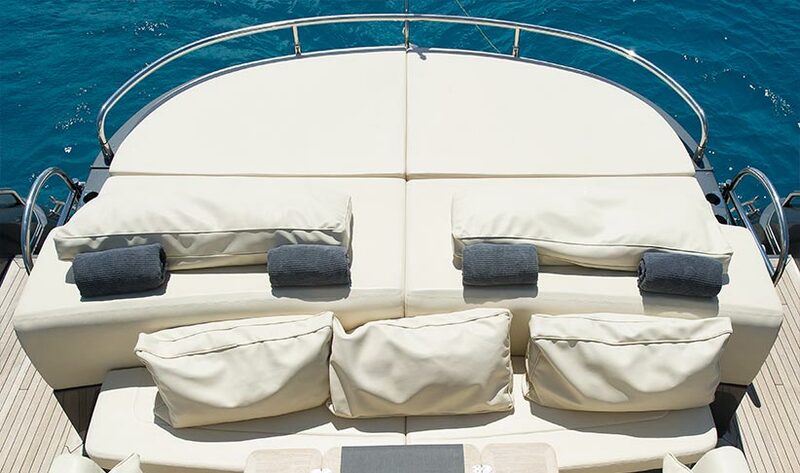 There's a flybridge with solarium, hydraulic bathing platform, home cinema as well as a Bose sound system throughout the yacht. 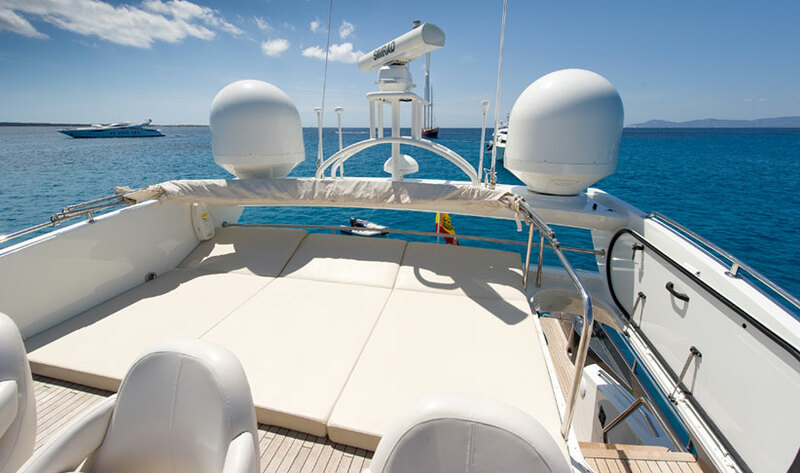 A full array of watersports are also on offer. 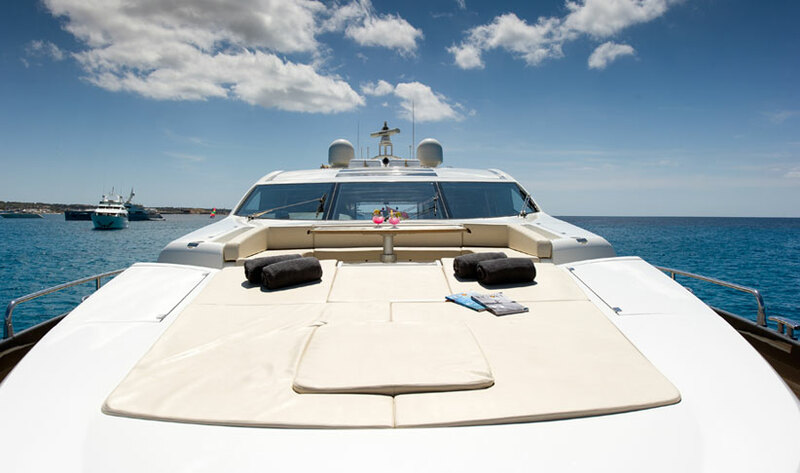 Certified captain & crew incl.